Agata Stankiewicz and Małgorzata Nagat, confectioners leading TV program "Girls with baked goods" will visit Empik in Bonarka. The meeting will be held on the occasion of the premiere of their book Girls with cakes. Girls in each episode show new recipes and teach confectionery techics possible to adapt by everyone in the kitchen. On April 27, the long-awaited VIP Avengers Day will take place in the Cinema City VIP Lounge. On this day, fans of Marvel's production will have an opportunity to watch the premiere of the latest part of the "Avengers: End of the Game" in extremely comfortable, exclusive armchairs. You can join them! We have 3 double VIP invitations for you! Please look for the details at the Bonarka's Facebook fanpage! KRAKERS returned to Bonarka. The exhibition "Gdyby kózka nie skakała…/ERROR" has been opened in our shopping center. Paintings and sculptures about contemporary reality and the associated temptations and threats will be available in Bonarka in the pop-up Fosfor Gallery until May 10th. You can find the gallery near by the Starbucks café. Meeting with Jerzy Dudek – a legend of Polish National Football team took place on April 16th. Vernissage of the exhibition "Gdyby kózka nie skakała…/ERROR”. KRAKERS returned to Bonarka !!! On April 10th the exhibition “Gdyby kózka nie skakała…/ERROR” has been opened at our shopping center. Paintings and sculptures about contemporary reality and the associated temptations and threats will be available in Bonarka in the pop-up Fosfor Gallery until May 10th. You can find the gallery near by the Starbucks café. On Women’s Day, art will knock on Bonarka’s door. From 4:00 to 9:00 PM on the square by the fountain 10 artists – photographers and cartoonists – will create a Beauty Atelier. A place where every woman can feel like a real model, muse and inspiration for artists. Cooperation with photographers and draftsmen will be a pleasure for all the ladies and an extraordinary experience that is worth coming back to with thoughts. Beauty Atelier is a place dedicated to women. All ladies will be able to spend a nice time here in a casual atmosphere. There will be something for a busy businesswoman, for a mother with young children, as well as for a young girl or a family senior. The different techniques of portraying used in Atelier will allow to show the beauty of femininity in a variety of ways. There will be created intimate graphite portraits, artistic pictures and playful caricatures for which form and shape are a pretext for fun and having a good time. Artists creating Atelier are specialists in their fields with incredible perceptiveness and a unique sense of aesthetics. They can make the trump of imperfection, find the beauty of the model in the least expected place. Dragons from the big screen will fly straightaway to Bonarka. You will be able to see them in the our shopping center on Feb. 2nd. from 11:00 AM on the square by the fountain. In addition to the winged creatures from the cartoon movie “How to Train Your Dragon“, children will be able to see the village populated by real Vikings and take part in the shooting a movie trailer. Three entertainment zones will be awaiting for participants of the dragon’s fun in Bonarka. In the first of them, children will have a unique chance to take part in creating a professional movie trailer. During its preparation, the young actors will visit the world known from the cartoon “How to Train Your Dragon 3”, soaring on the dragon-game. The effect of the shootings in the form of a 30-second video will be passed on to children as a souvenir. Another attraction will be the Viking village. Children will be able to meet real Vikings there and enter a 4-meter cottage stylized as a building from the fairy tale “How to Train Your Dragon 3”. It will not end at visiting,. The program also includes team skiing on integration skis, shooting shields with a wooden crossbow and measuring strength on a special strength-measuring hammer. During each of these activities children will collect stickers. Each holder of three stickers will receive a prize. The last zone will be dedicated to all dragon toys lovers . Only here the children’s imagination will be able to breathe life into winged characters and create with them unforgettable stories full of unexpected twists. In this zone, each child will be able to catch and train the dragon. Grandma's and Grandfather's day, in cooperation with Siemacha Spot. On the occasion of Grandma’s and Grandfather’s Day on January 22 in Bonarka on the Square with the fountain from 11:00 AM participants will have an opportunity to enjoy the attractions, among others: training with the world champion in kickboxing, fitness classes, music concert and art workshops. The event is pro-educational and encourages the exchange of experiences between generations, movement and creativity. In order to promote physical activity among older people there will be fitness classes conducted by a professional instructor and what is more a kickboxing demonstration with Kamil Dziadkowic – World Champion UFR Kickboxing 2018 and World Vice-Champion K1 2018. In addition, music and movement classes will be prepared using BUM BUM TUBES. During the art workshops, juniors and seniors will be able to demonstrate their creativity. Among others there will be prepared,: stands for the design of flower arrangements, pot ornaments and laurels. Hand-made gifts can be handed to loved ones or kept as a souvenir of having fun together. Between the attractions of Grandma’s and Grandfather’s Day in Bonarka there will be a performance by a musical band comprised of SIEMACHA Spot Bonarka members. The last attraction of the day will be the Duo Quiz, in which juniors and seniors will have to show intergenerational cooperation. The prizes will be prepared for the best duos. Grandma’s and Grandfather’s day will take place on the square near the fountain. Entrance to the event is free of charge. For advanced slalom and ride under the pole, and for beginners, support of a professional instructor and a separate location for exercises. At the beginning of the winter holidays (14 January), a mobile roller skating rink will be built in Bonarka. Children, but also adults, will have an opportunity to use it until the 20th of January from 10:00 to 21:00. Roller skating passion comes to Bonarka. During the week (January 14-20) all customers of the center, regardless of their age, will be able to try their hand at four wheels on the mobile roller-skating ground. Lack of proper equipment will not be a problem. Roller skates, helmets and protectors can be borrowed free of charge at the site. On the roller skating rink you will also be able to use your own riding equipment – roller skates and rollers. In the roller skating rink there will be prepared site for beginners, a separate space with a special carpet. They will be able to safely place their first steps on skates under the watchful eye of a professional instructor. More advanced roller skaters will be able to participate in numerous workshops, including from slalom on roller-skates and passing under a pole. There are plans to organize team competitions, during which not only the individual skills of the skaters will be important, but also the organization of teamwork will be crucial. On the first day of fun, from 10:00 to 16:00, a casting for children will be made for a clip promoting roller-skating. The created material will be published in the social media of the shopping center and on its website. The shooting will start at 19:00. Participation in the clip will be an ideal opportunity to play in front of the lens, and the material created – a great souvenir from winter holidays. The mobile roller-skating rink will be located in Bonarka, on the square with a fountain. Entrance will be free of Charge. We invite you for a Christmas caroling to Bonarka on two Fridays of December (14th and 21st) from 5:00 to 7:00 PM and two Saturdays of that month (15th and 22nd) from 3:00 to 5:00PM. They're going, dressing up, There'll be singing and dancing tougether. Dec. 6th on St. Nicholas’ Day in Bonarka, in the square with a fountain, a real Santa Claus will appear in the company of two Snowflakes, which can mean only one thing: lots of presents for children. St. Nicholas’ Day without Santa? It is impossible. That is why he will appear in Bonarka personally on his name day. He will await for all the children in the square with a fountain, on his Santa’s throne, where he will give sweet gifts away. The visit of Saint Nicholas in Bonarka will be an ideal opportunity to ask him for Christmas gifts and make a picture or a short film with him. Santa Claus will be residing in the square with a fountain on Thursday from 11:00 to 19:00. At the same time in From 11:00 to 19:00, additional attractions await you and your children. 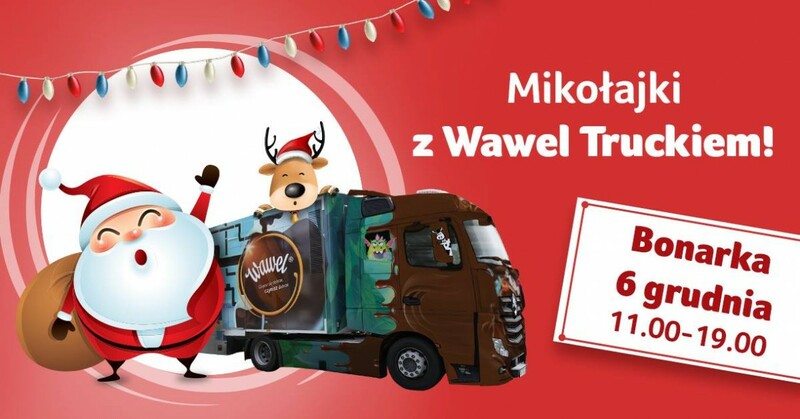 And they will be the candy from the Wawel Truck, which will be parked next to Bonarka at the entrance from the side of the office buildings. Not enough? There will be more! Come and check! On November 10th, 2018, KnockOut Boxing Night event will take place on Arena Gliwice. This is undoubtedly one of the largest sporting events of this year. On Wednesday, November 7th, Bonarka will be a place of an open training of Artur Szpilka, Mariusz Wach, Maciej Sulęcki and Ewa Piątkowska. It will be accompanied by TV and flash cameras. From 11:00 AM for children there will be available numerous attractions and workshops, that will make them feel like their favorite superheroes. The program includes comic strips drawing course, Ames room, 3D illusions, LEGO bricks zone and numerous competitions for children Super-event in Bonarka. Bonarka and the Super-Pharm drugstore invite you to the city of super beauty. This will be the 4th edition of Beauty City – a unique event during which secrets of female beauty will be revealed. The event will last from 27 to 30 September and is the largest of its kind in the field of beauty in Krakow. Bonarka is on the trail of a nationwide tour promoting the most awaited animated comedy of this season: "Hotel Transylvania 3". And on September 14th (Friday) will take the children on a journey with a colorful, double-decker bus, on a board of a ship and even on a beach! There will be lots of fun, laughter and ghostly fascinating attractions - including a competition where you can win a sunny holiday with the Itaka travel agency. Do you feel like having a close encounter with UFO? Are you dreaming of orbiting among the stars? There’s nothing easier than that! Visit Bonarka on 25 or 26 August between 12:00 and 20:00, cross the reality border and start an amazing cosmic odyssey. Enter the world of virtual experiences and levitate in the state of weightlessness. High-Tech Weekend at Bonarka (25-26 August) is a fascinating gateway from the real world. If you are a fan of latest technologies and virtual or extended reality this event is perfect for you. And even if you have no idea what VR and AR stand for, come to Bonarka and let e-entertainment draw you in. You will have a chance to “talk” to a friendly MoBo robot, create a digital graffiti and visit a virtual zoo. The biggest attraction is a mind wave game. You can also expect numerous competitions with attractive prizes. The event at Bonarka is an expedition into a completely new dimension of entertainment and education. It is also a simultaneous presentation of technological and IT innovations as well as interesting facts from the world of science. All cyber attractions will be available in different places around the shopping centre between 12:00 and 20:00. Futuristic signs and a special map, which can be used as a city or board game, will help visitors find them. The role of the announcer and the guide will be played by MoBo: a talkative humanoid robot. According to futurologists, it’s only a matter of time when these artificially intelligent “creatures” will replace humans in simple works connected with service and trade. Passages at Bonarka are a great space to get used to the representatives of this species. Women who decide to have a futuristic make up, hair or nails done will feel like in the science fiction world. These attractions will be available in cosmetic stands prepared by the shops from Bonarka. COSMO SIMULATOR. An innovative device that consists of a moveable platform and a VR 5D Oculus helmet that introduces its users to the galaxy of virtual experiences. The mission involves a cosmic rally and the Solar System exploration from a spaceship. MOONWALK – WALK OVER THE EDGE. An exciting walk over the virtual edge. Wear special glasses and walk on the verge of a real and illusory world. VR STEP. Virtual reality goggles that introduce their users to the world of fascinating cosmic duels and carefree levitation in the interplanetary space. 4D RALLY SIMULATOR. A realistic 4D simulation of an extreme car rally. Perceptible vibrations and tilts at the turns, different surfaces and up to 2G overloads during dynamic accelerating and braking. Media patronage: ESKA radio station. We would like to invite you to take part in our competition!!! 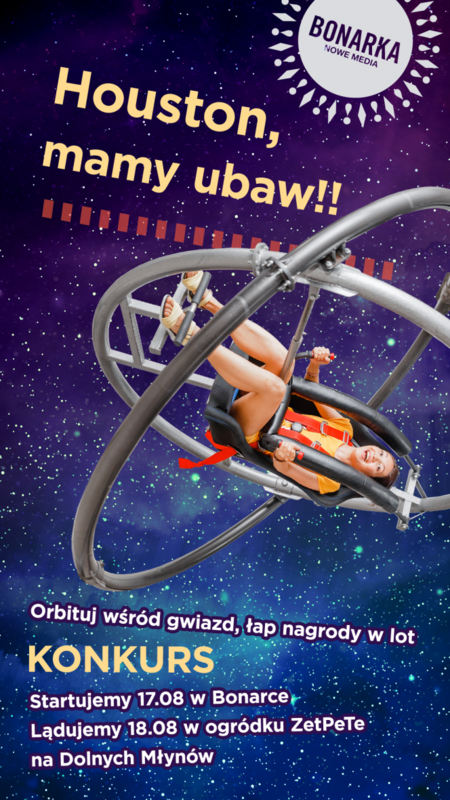 The contestants have to use a gyroscope or a wedding portrait based on a photography available in front of the Bonarka shopping centre or in Dolne Młyny and take a photo or make a film or a GIF. Opening of the House store in a new version! Jessica Mercedes – Jemerced, Ania Augustynowicz and Dorota Majcher Make-up Artist, and the music will be provided for you by Dj Daaz! 14:00 – 17:00 Festival – denim stylizations with Jessica Mercedes. 14:00 – 18:00 Workshops of decorating / painting on a denim with Ania Augustynowicz. 12:00 – 17:00 Festival hairstyles and hair coloring with Dorota Majcher. Denim Days! Discounts on selected jeans models up to PLN 50. Discount for shopping in the e-store! -20% for all customers! We invite you to level 0 between Kubenz and Ginno Rossi shops. At the beginning of July Bonarka will be taken over by the street art. All thanks to the 31st edition of the famous International Street Theater Festival “ULICA”. 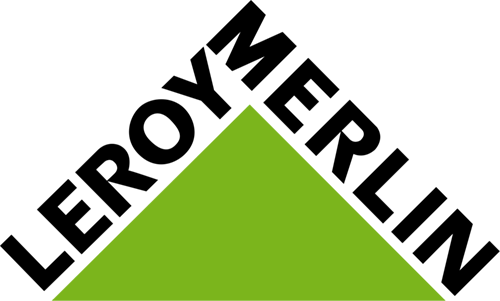 Bonarka acts as its partner and one of the stages at the same time. 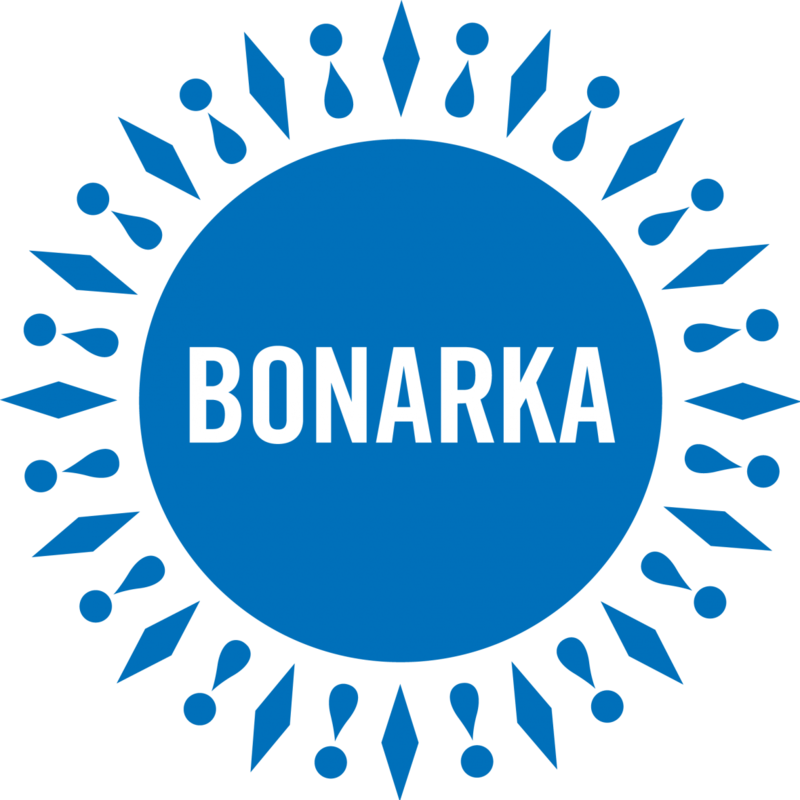 Bonarka’s guests will have chance to see spectacular performances by Polish and foreign artists. : Ping Pong Circus, Compagnie Albedo, Charming Jay and the Group Zatrzymać Obrotówkę. and the Group “Zatrzymać Obrotówkę” (July 7th at 3:00 PM). Such a program promises laughter, unexpected twists and surprising moments that one cannot expect to experience in the space of the shopping center on a daily basis. Artists count on active contact with the audience, which is after all the essence of street arts. Participation in all performances is free of charge, and they will be presented on the Square by the fountain, which for 3 days will turn into a scene of extremely spectacular and fun cultural activities. Dino & Cinema – terribly interesting movies and trailers. Paleontological sandbox, – searching for dinosaurs for grains. Prehistoric nursery – Jurassic curiosities from the dinosaurs’ world. Hura Jura! 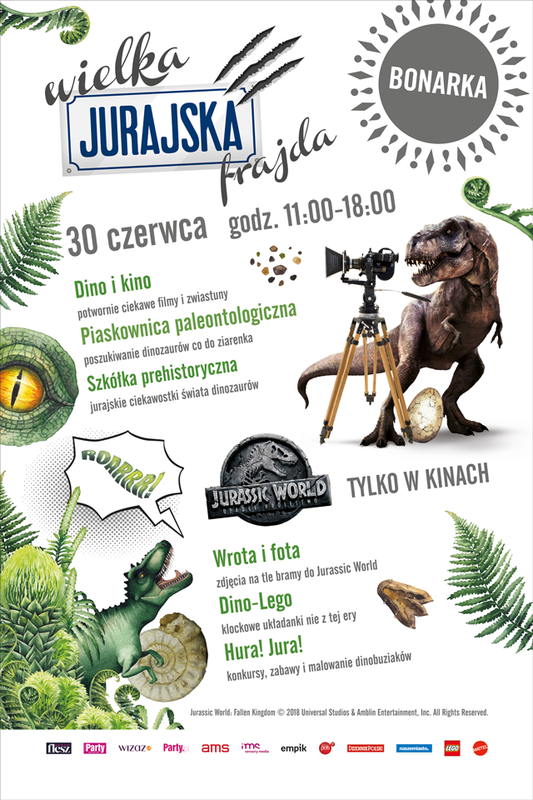 competitions, games and painting of dinosaurs. Jurassic World – only in cinemas! on the occasion of the Festival of the Art Department in City 6.0 organized by the Pedagogical University in Krakow. 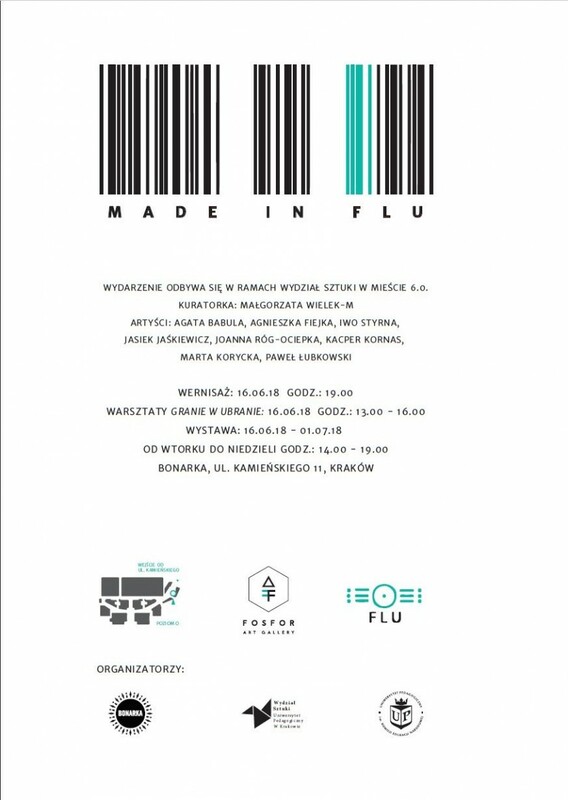 MADE IN FLU – It is a multi-layered exhibition that aims to show the complexity of the language of culture and art using recycling. Referring to the achievements of art history at the turn of the century, we attempt to show the different canons of beauty by playing with the language of fashion and pop culture. All this creates the atmosphere of a surreal circus, in which watching person is invited to a specific game – pop culture transforms into art, and art into the material of the remnants. Interaction with the viewer is complemented by workshops organized by artists. The exhibition is open to a dialogue and an invitation for random passers-by to co-create. The exhibition will be open to the public from June 16th to July 01st. Workshop: „Playing in clothes” will allow participants to create unique gadgets that can enrich the holiday wardrobe. Summer accessories will be created, such as: sun visors cap, a fan, glasses etc. The game workshop will encourage creative play of fashion designers. The classes will be run by students of the second year of Culture Animation in Social Space of Pedagogical University. 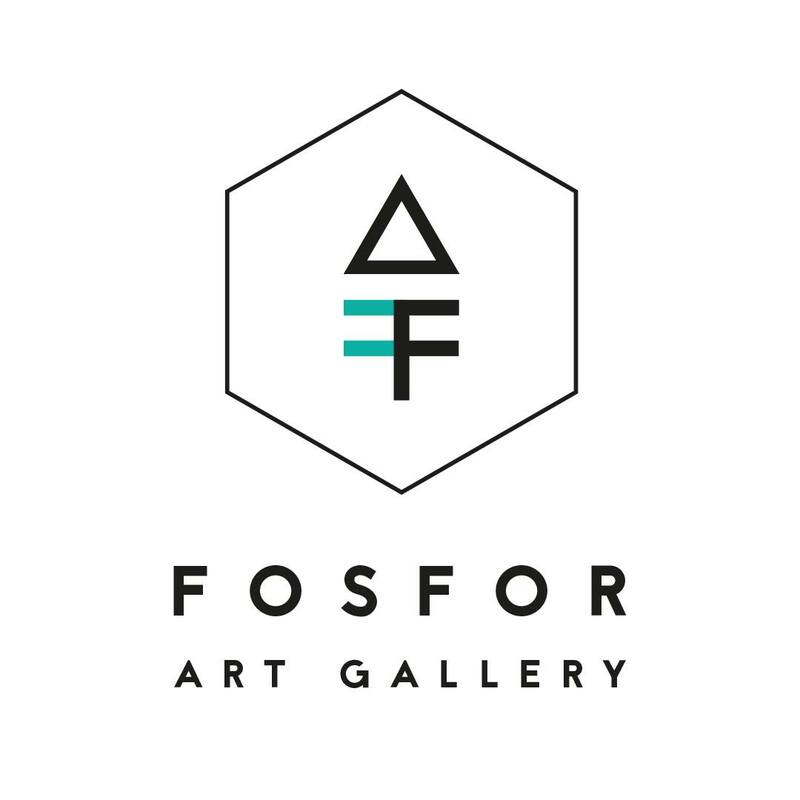 The creation of the FOSFOR Gallery is the result of a cooperation between Bonarka and the Faculty of Art at the Pedagogical University of Cracow. It is connected with the shopping centre’s involvement in this year’s edition of KRAKERS. 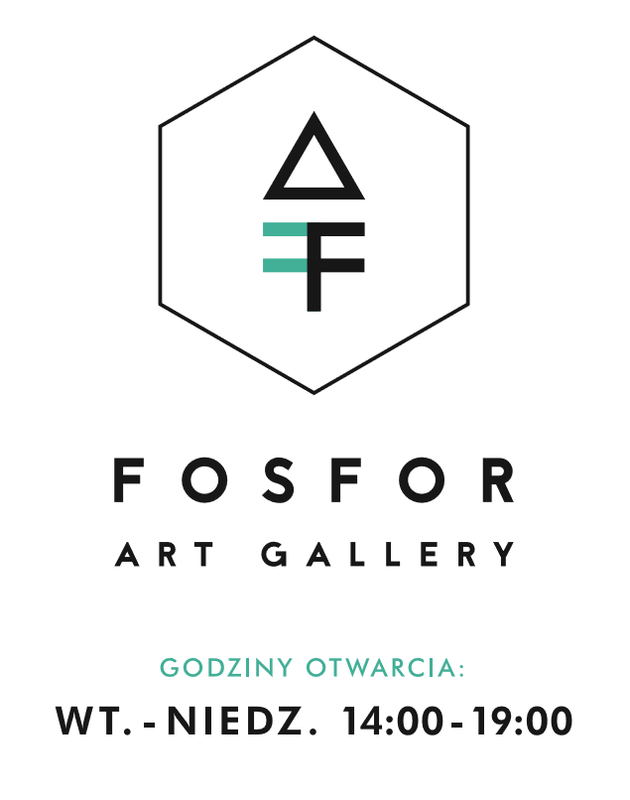 The FOSFOR Gallery is located on level 0, next to the entrance on Kamieńskiego Street, near the Starbucks coffee shop.The opening on the 20th of April has been combined with an exhibition entitled “Duck, Duck, Goose”. The exposition will be presented until the 21st of May. There is no entry fee! Classicists and eccentrics of fashion. Gangsters and philanthropists of trends. Gosia Baczyńska against Maciek Sieradzky! Who will SULK in style and take control of the city? See for yourself! Join us on the 21st of April for the biggest fashion event this season! Dance battles of gangs start at 15:00. Artists’ signature fashion shows start at 19:00. The hosts: Małgosia Kożuchowska and Michał Piróg. 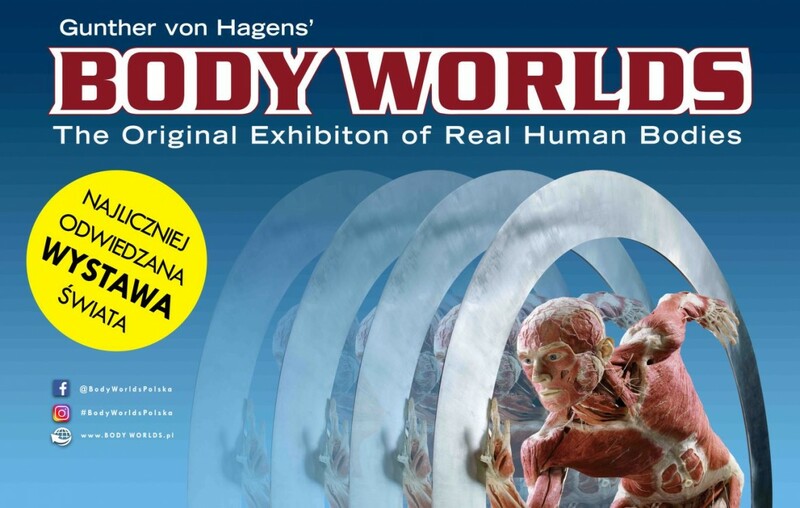 BODY WORLDS, an exhibition that celebrates the wonder, complexity and fragility of the human body, is heading to Cracow. The exhibition shows wonders of human development, including whole-body plastinates – demonstrate the complexity, resilience and vulnerability of the human body. A unique and compelling exhibition, BODY WORLDS brings together a collection of real human bodies, specimens and organs, willed by donors and preserved through plastination; a ground-breaking specimen preservation process invented by scientist Dr Gunther von Hagens. Over 45 million people have experienced BODY WORLDS worldwide including Tokyo, New York, Los Angeles and Mexico City. BODY WORLDS features a unique set of anatomical specimens enabling visitors to learn about human anatomy by viewing real human bodies. BODY WORLDS – VITAL, which opens in Cracow on 2nd of February 2018, shows how the body works when it is healthy and explores how best to fight life-threatening diseases. It allows visitors to explore human anatomy, physiology and health through a series of full body plastinates, individual organs and transparent body slices that give a complete picture of how the human body works. Healthy and diseased organs are shown alongside each other allowing visitors to see how lifestyle choices may affect the body, such as how smoking affects the lungs. Highlights of the exhibition include a relay runner posed mid-handover to display the muscular system and a gymnast posed mid-air in a spread-eagle jump. This is it! We're starting with a new campaign ... through the streets of Krakow. Literally and figuratively. It will be fun,perverse and even provocatively. We will join, mix and blend old with the new, sweet with bitter, serious with frivolous. Małgosia and the Krakow mosaic. Its impossible to dislike her. Bonarka Cracovia Mini Mini Marathon. 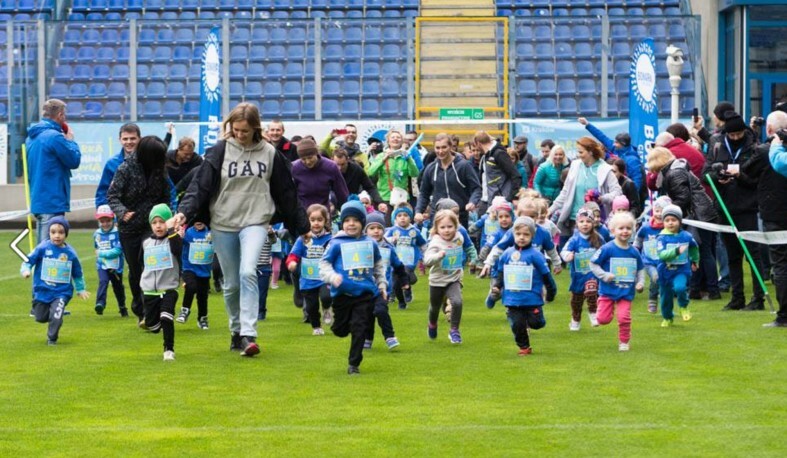 Bonarka encouraged the children to start a sport adventure and together with the organizers invited the children’s edition of the prestigious Cracovia marathon, which took place on 29 April in Cracow Błonia. Before little chicks matured to marathon distance, they faced a few shorter routes. It was not about, or rather wasn’t running about results, but about fun. Already before the year Bonarka took the patronage of this family event. On the eve of the rivalry of adults, it was a great opportunity to warm up and at the same time a foretaste of sporting emotion. Depending on age, the toddlers took part in four different categories of distances. Szkraby (3-4 years) took part in almost “classic” distance 42 … but meters. The gags (5-6 years) ran 100 meters, Ancymony (7-8 years) 200 m, and the oldest Urses (9-10 years) 420 m. Each participant received a commemorative medal. After the competition for small athletes waited for the power of fun in the play area. Do you know what Emaus is? Or Rękawka? If not, then definitely see this clip! We decided in it to ask the crakers what they know about customs, rituals and local traditions. We wondered who is Baba Baba, and what could be drawn from the Sleeve? The Cracovians spoke to us about this and related to Easter. And what came of it. See for yourself! Copyright © 2017 Bonarka. All rights reserved.